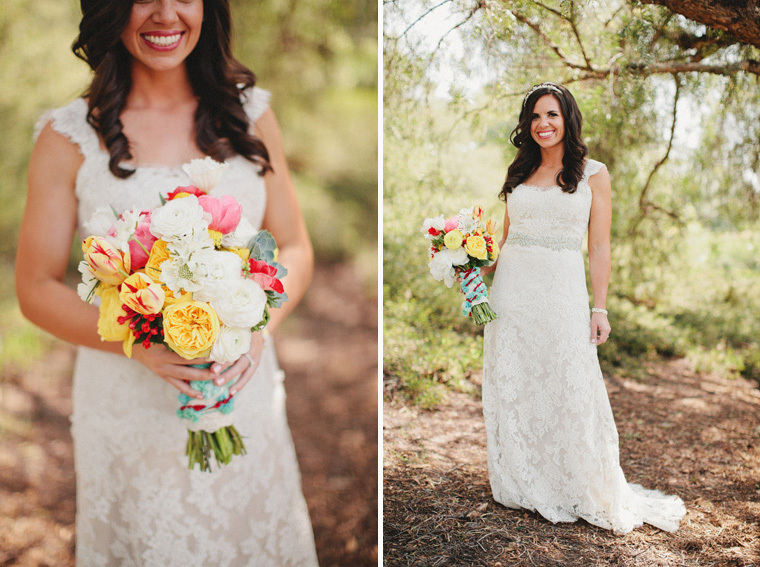 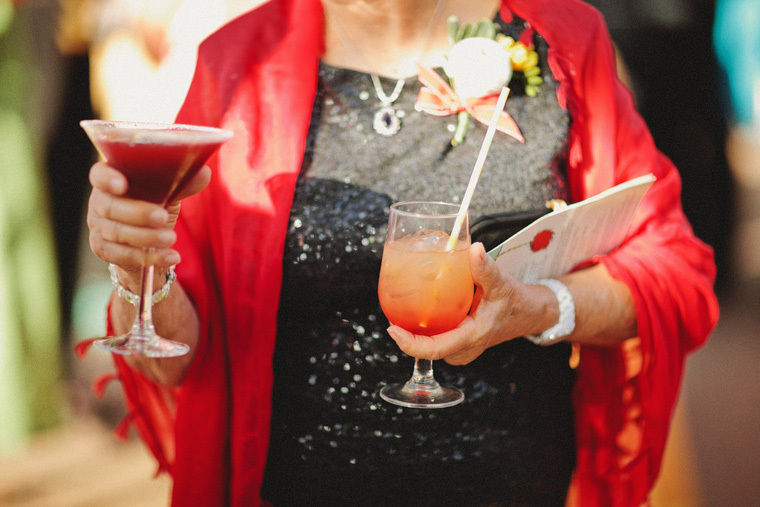 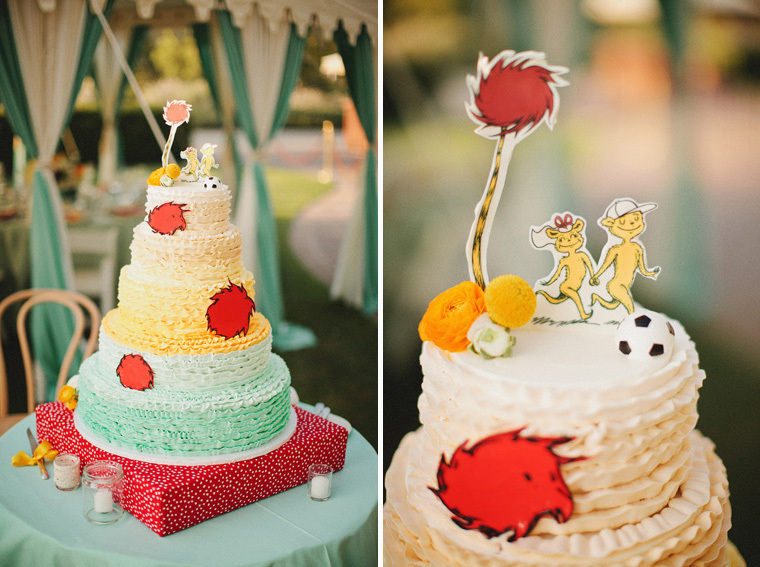 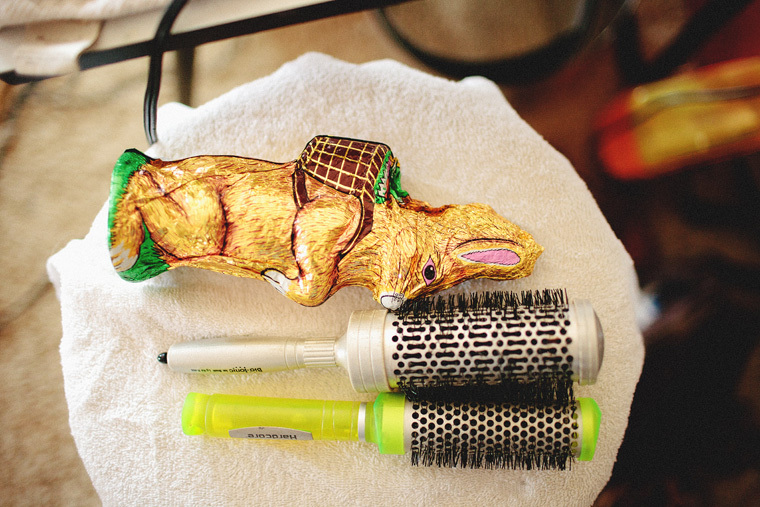 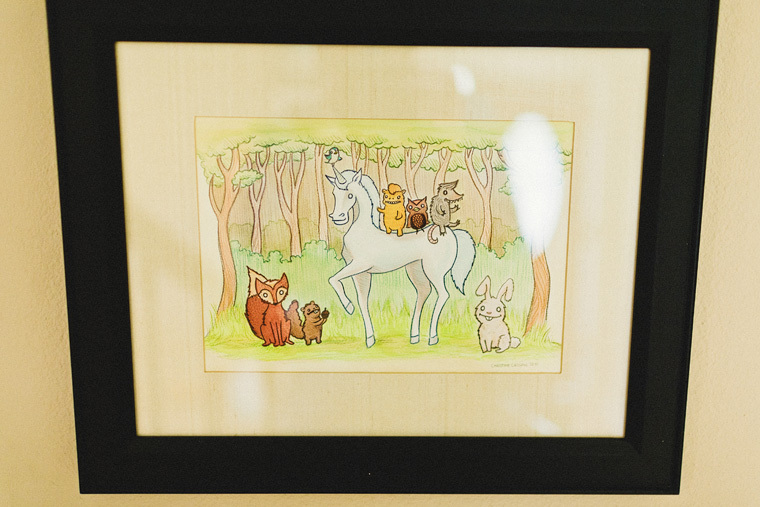 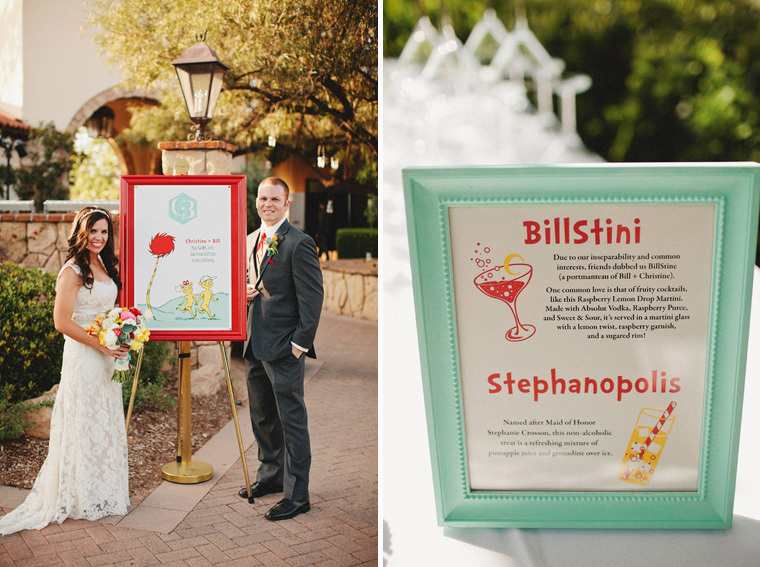 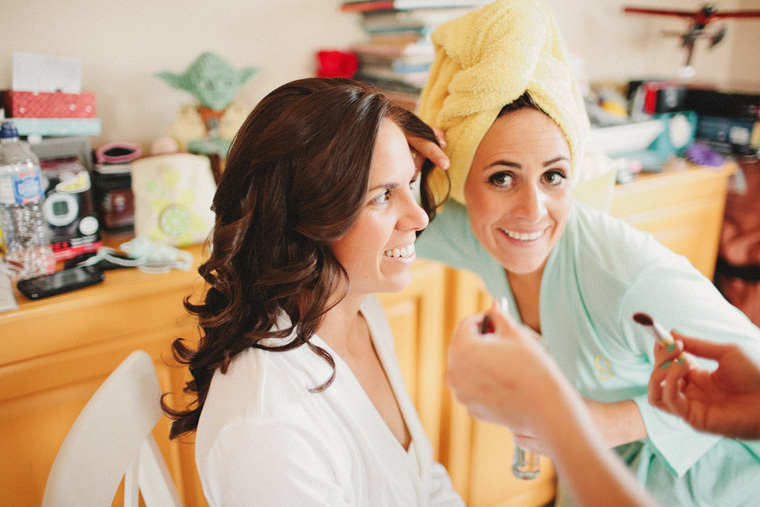 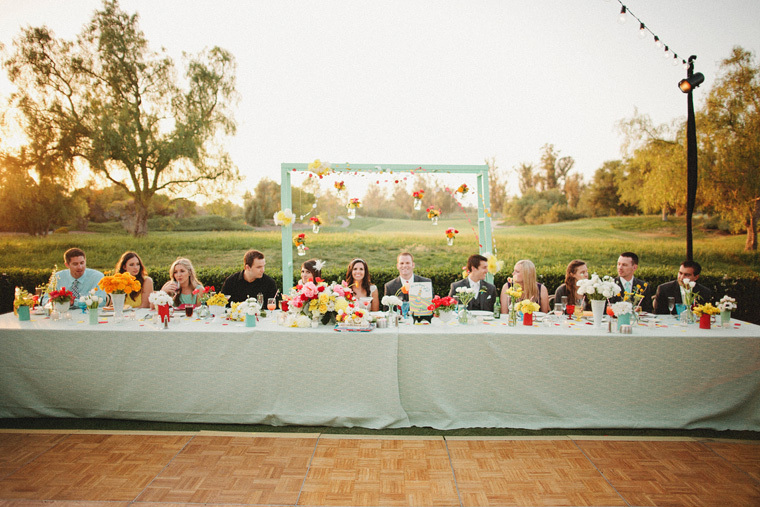 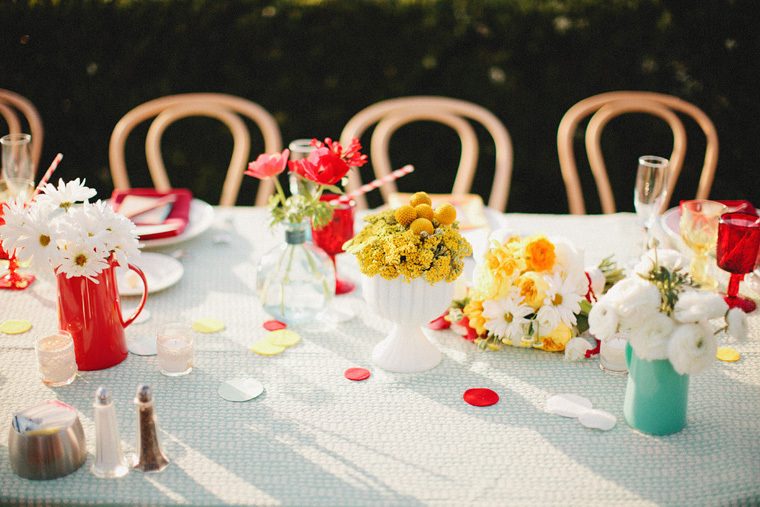 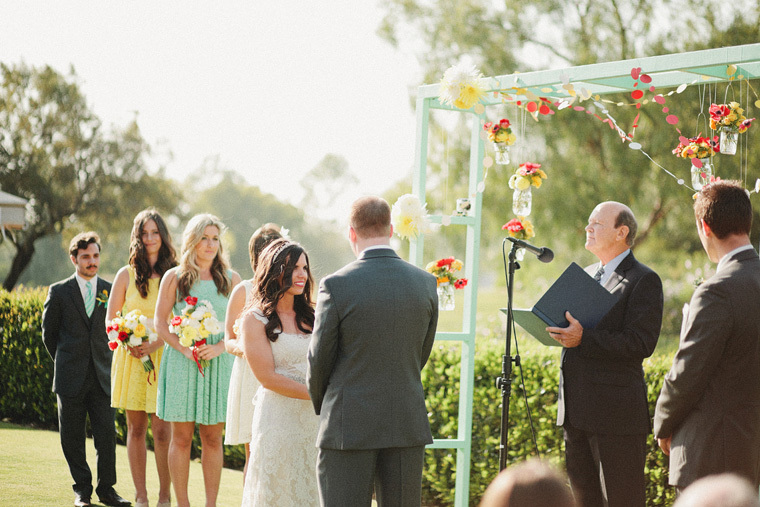 A Dr. Suess themed wedding so tastefully done. 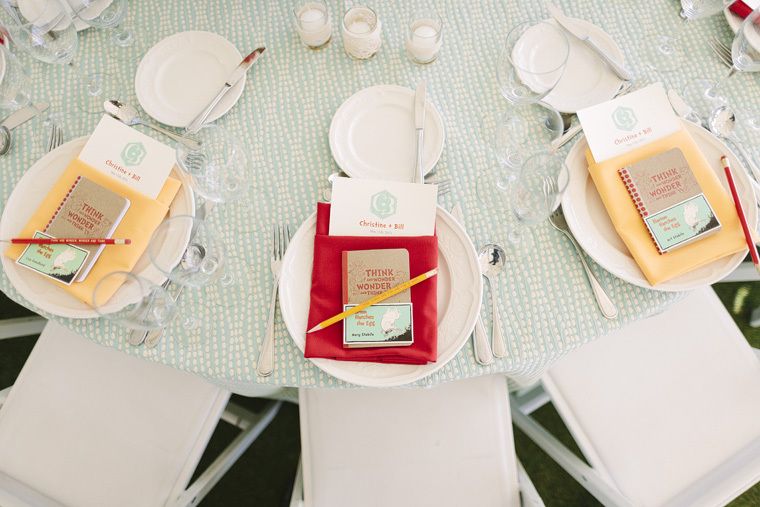 Props to Kaylee for her 2nd shooting and to the uber talented Amorology team, who along with the bride Christine, designed this little gem of inspiration. 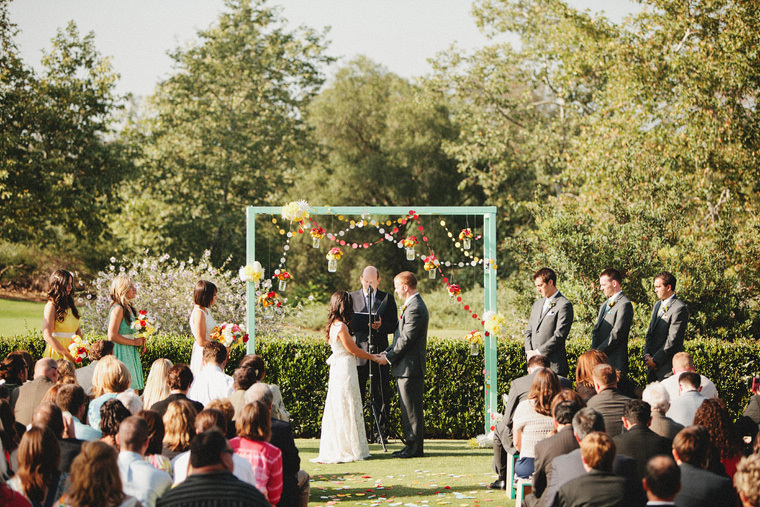 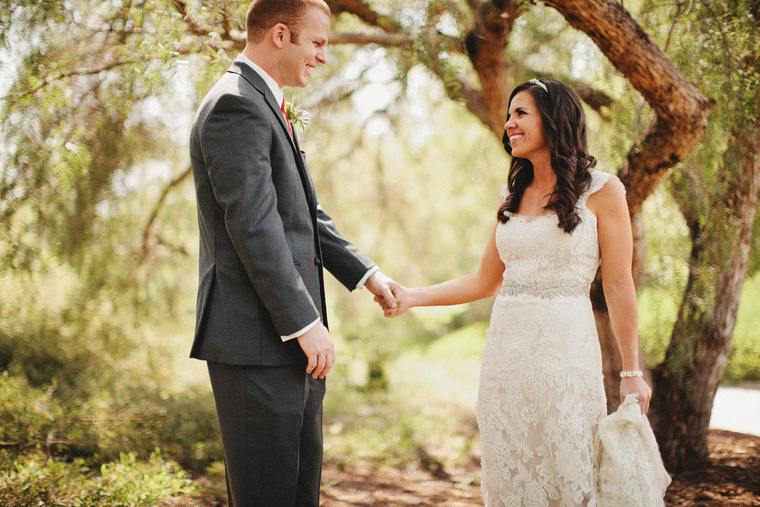 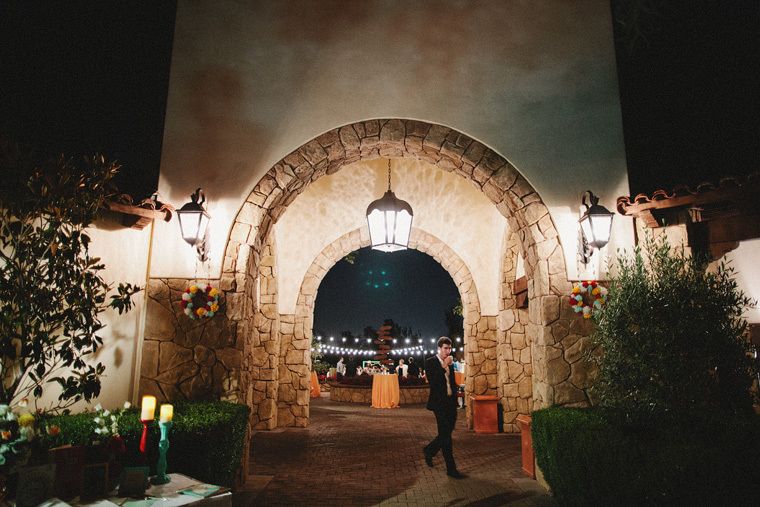 It took place in Orange County, Irvine at the Oak Creek Golf Club.